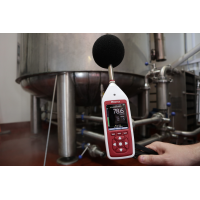 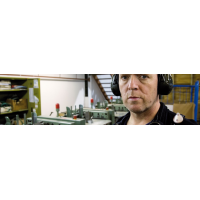 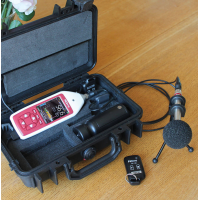 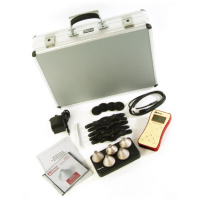 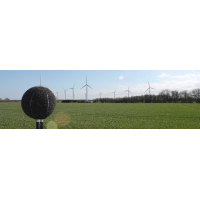 Do you need to measure sound levels? 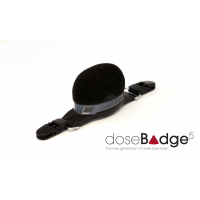 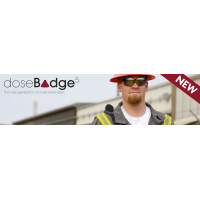 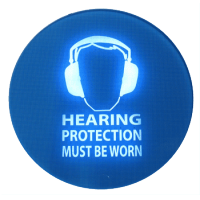 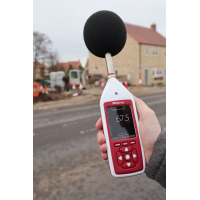 The easy noise nuisance recording device is ideal for housing officers who need to investigate noise complaints. 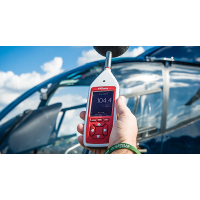 The device is quick and easy to use. 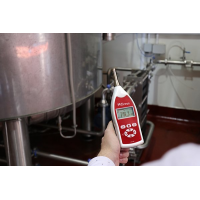 Free software allows you to download your data and produce reports that you can use as evidence. Thanks to the TrojanLITE easy noise nuisance recording device, you can easily measure sound levels and collect evidence. 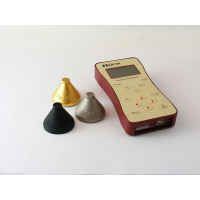 The device combines the latest technology with user-friendly controls. 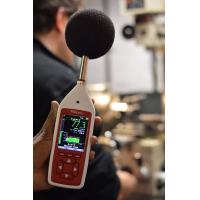 You can easily assess the loudness and frequency of noise. 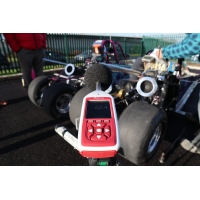 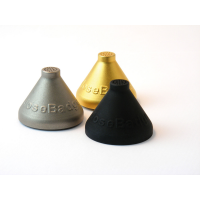 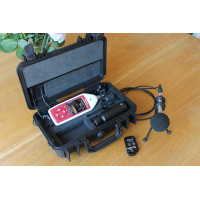 The sound meter also allows you to record high-quality audio. 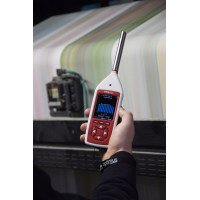 Free NoiseTools software allows you to download data and produce reports that you can use as evidence. 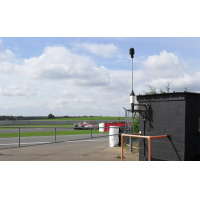 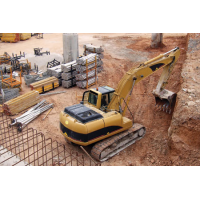 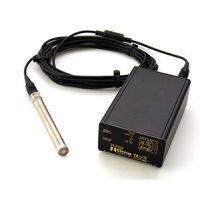 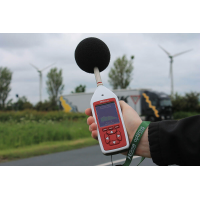 The nuisance noise recorder is reliable, precise and easy to use. 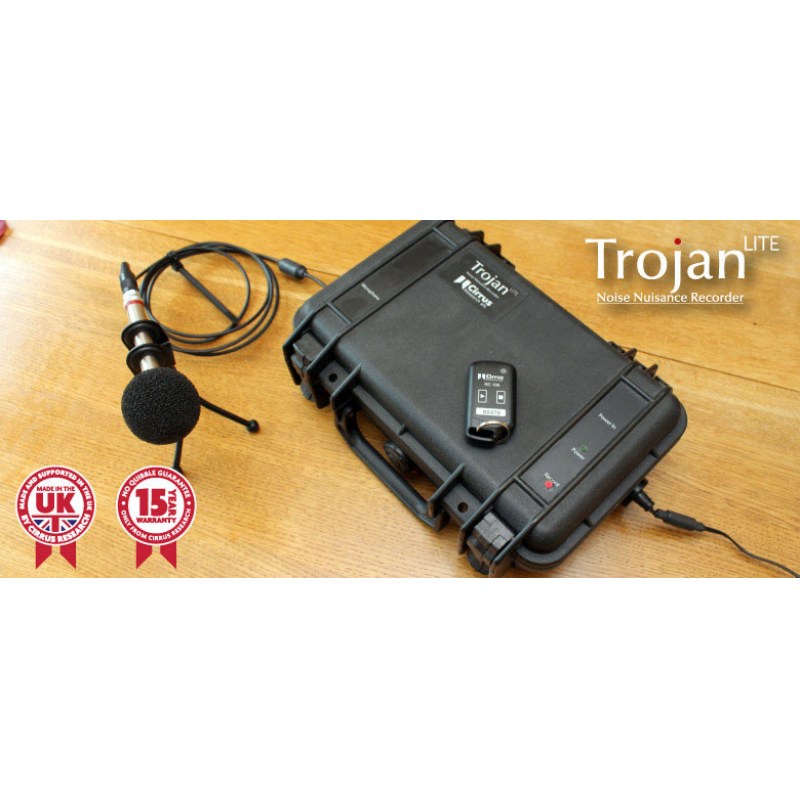 It’s ideal for housing officers and housing associations. 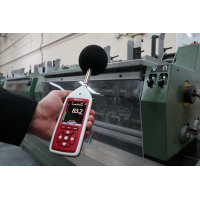 Why choose the easy noise nuisance recording device? 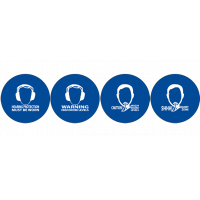 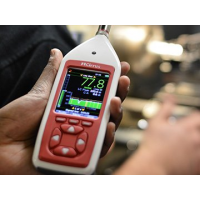 15-year warranty: Gives you confidence in the reliability and accuracy of your device. 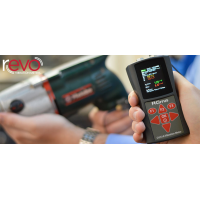 Quick and easy to use: Saves you time and requires no technical expertise. 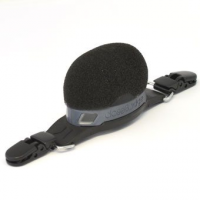 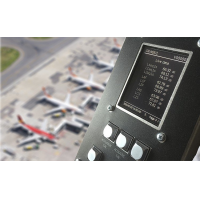 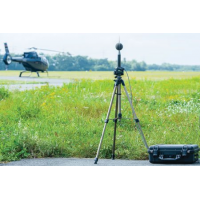 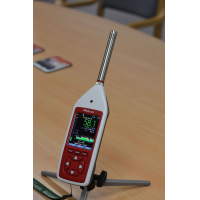 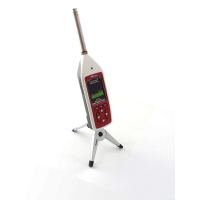 Accurate and reliable: Ideal for collecting evidence about noise levels. 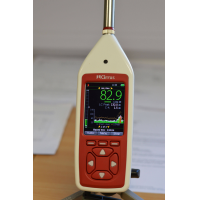 Free software: Download, view and analyse your data. 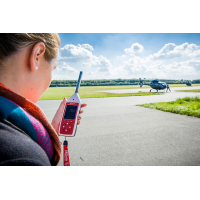 Fully supported: Cirrus Research plc provides outstanding customer training and support. 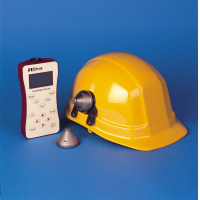 Cirrus Research plc have been manufacturing noise meters since 1970. 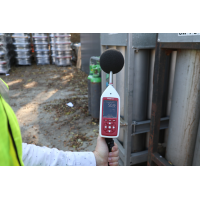 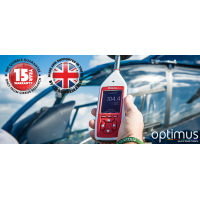 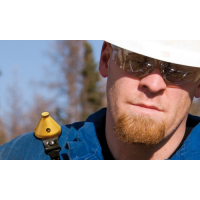 Thousands of companies around the world use Cirrus decibel meters for occupational and environmental noise assessment. 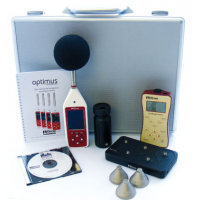 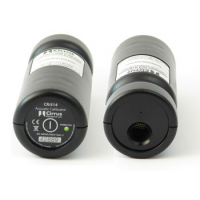 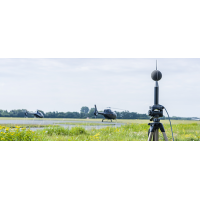 As the expert in acoustic measurements, Cirrus provides reliable, precise and user-friendly sound meters for all situations.